Rocket Sports & Entertainment Network » Blog Archive » Jack Russell, Home of the Jays? 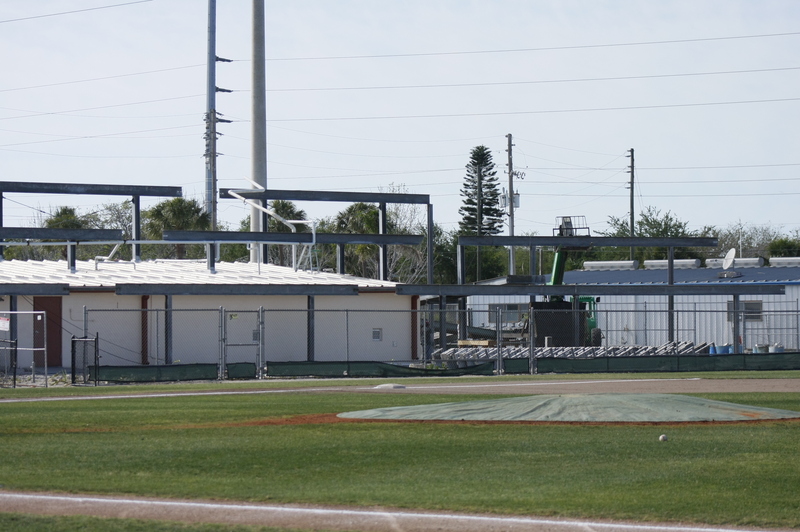 The third base stands at the Jack Russell Stadium in Clearwater are almost down and ready for reassembly. 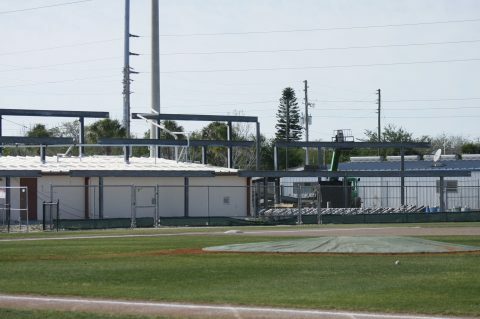 The metal stands on the first and third base side of the former spring training home of the Philadelphia Phillies and summer home of the Clearwater Bombers is getting ready for a second life..At present the metal stands are going to be reassembled behind home plate to give the stadium a second life. It’s rumored that the park could get another use in 2018 when the Dunedin Blue Jays stadium has a possible reconstruction of their present stadium in Dunedin.